Hands up for all the households who have been taken over by Fortnite! 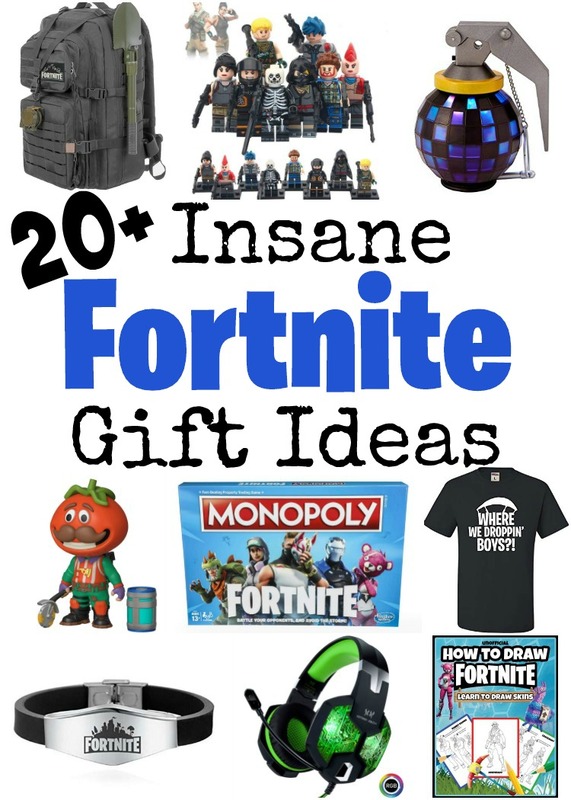 For all of those kids that want to get the W, check out these 20+ insane Fortnite gift ideas! Racing to first place is the most important task of the day. Now onto the second most important task of the day, finding the perfect Fortnite gift. 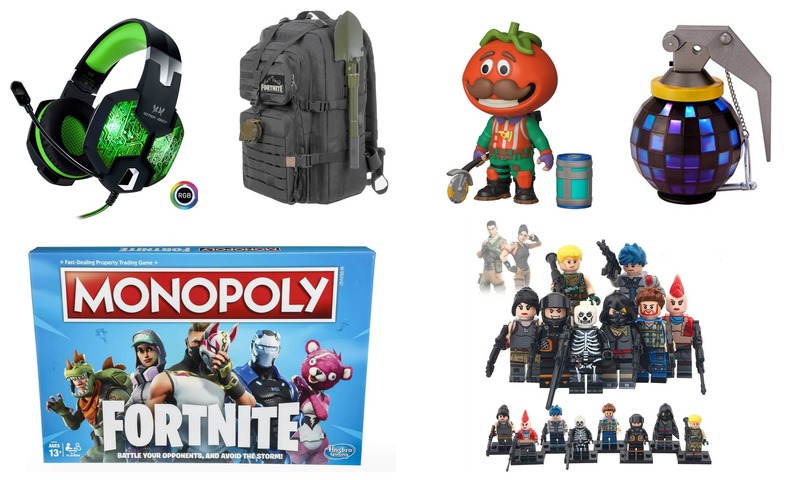 These insane Fortnite gift ideas are brought to you by myself with a little help from my Fortnite obsessed 11 years old who can’t seem to stop dancing! Sporting the dire love of Fortnite is as easy as throwing on a shirt! For more options, check out these magnificent Fortnite T-Shirts! Love the llama ones. Oh yes… the stuffed animal department has been taken over by Fortnite too. Who could resist this plush pal?!?! Keep those tootsies warm with these clever Fortnite socks! Definitely filling up my kiddo’s stocking with a few pairs of these socks. Another Fortnite accessory that also doubles as a fantastic Fortnite gift idea. 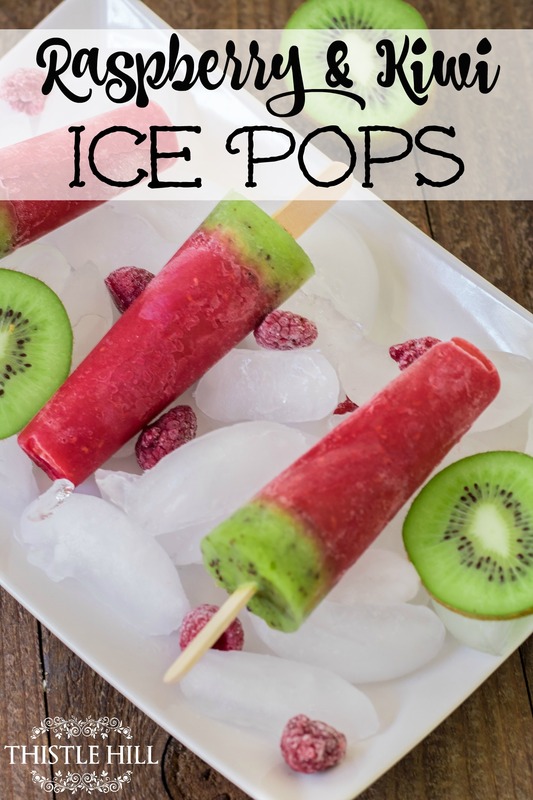 Pair this with a 6 pack of the giftee’s favorite drink and they will be one happy camper. This light up Boogie Bomb is the perfect accessory. It would also make a great addition to any Fortnite gift! Even More Fortnite Gift Ideas…. 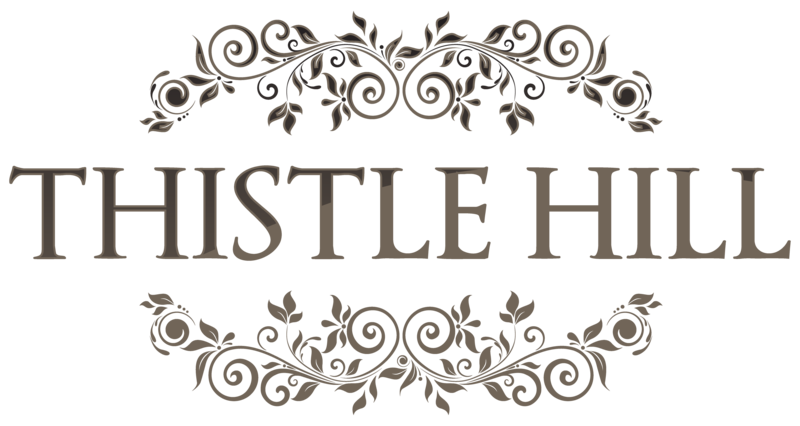 Get them off the screen and onto a board game with this classic! Perfect for those family game nights and all of those upcoming holidays! Because who doesn’t want to have this gem on display! To complete the collection take a look at these Funko Pop Fortnite Figures. Keep tabs on all of those appointments, events, and schedules with this stylish Fortnite Calendar. An absolute necessity for Fortnite players. This one has everything they’ll need including a mic to talk to other players. Use this handy llama to prop up your smartphone or tablet. Great way to add a little Fortnite sprinkle to your device. Stay warm while posing with this stylish Fornite attire. What do you plan on gifting the die-hard Fortnite gamer? 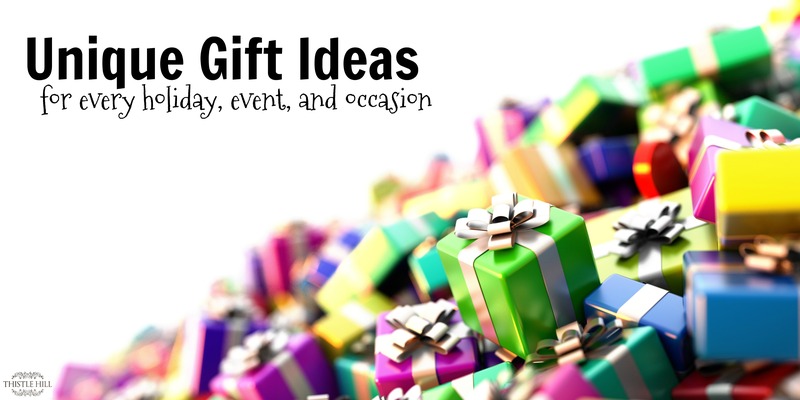 Share your gift ideas with us in the comments! I’ll be adding more insane Fortnite gift ideas to this post as I search through Amazon.com!